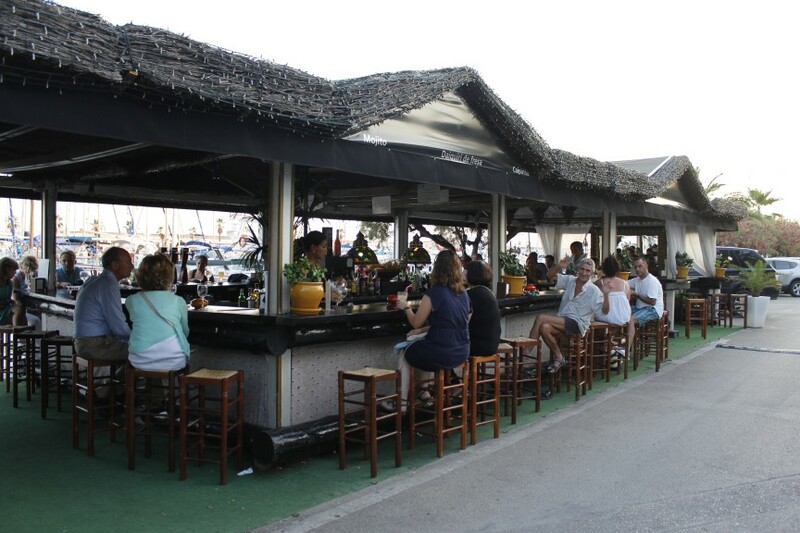 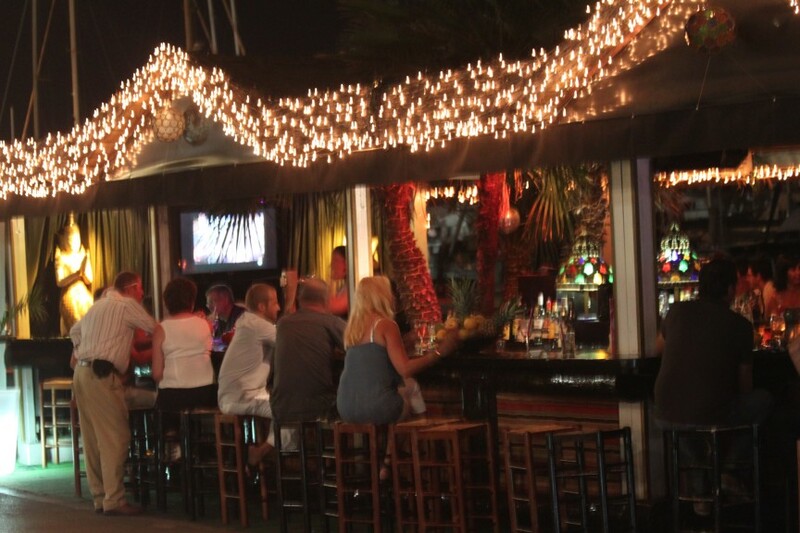 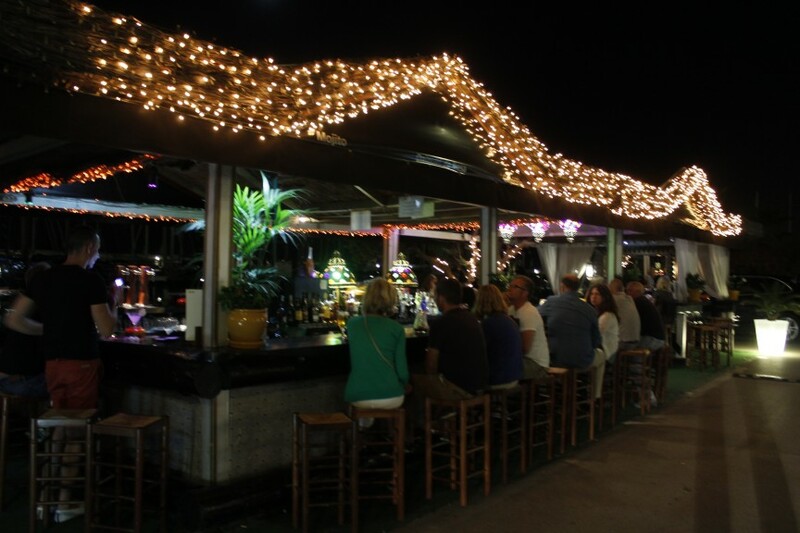 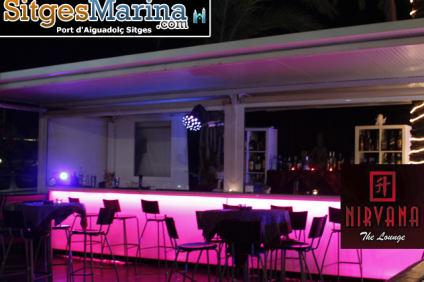 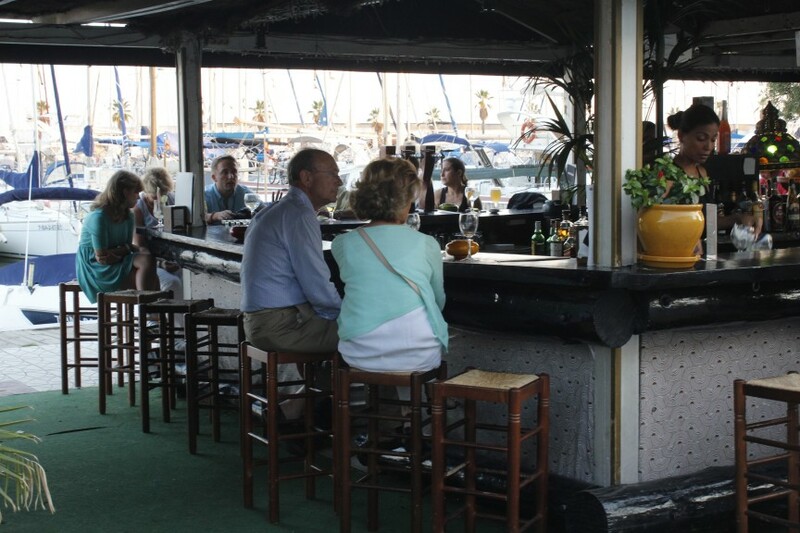 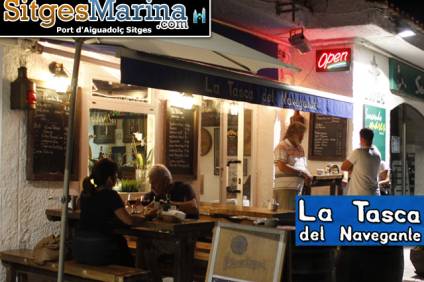 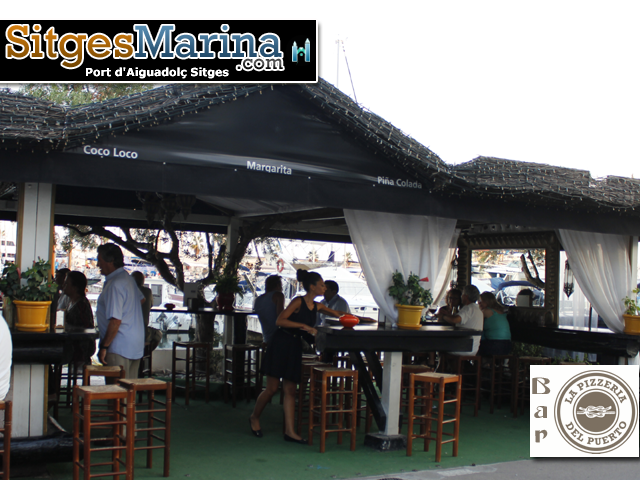 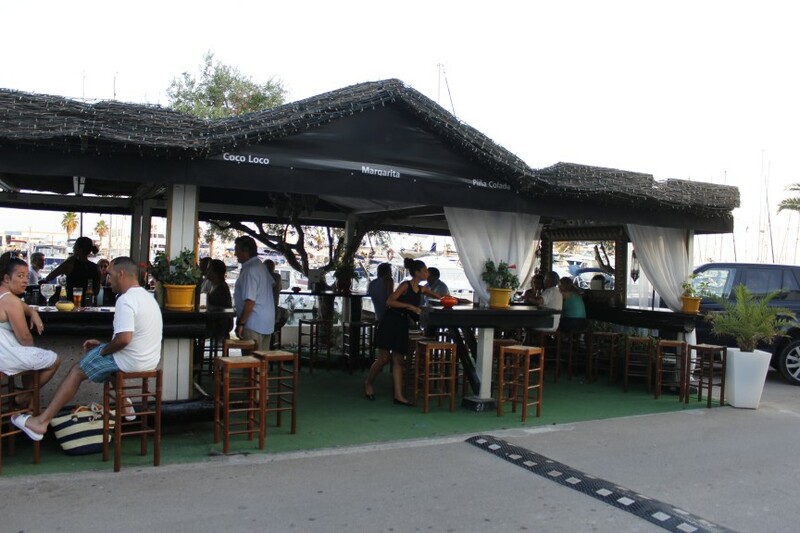 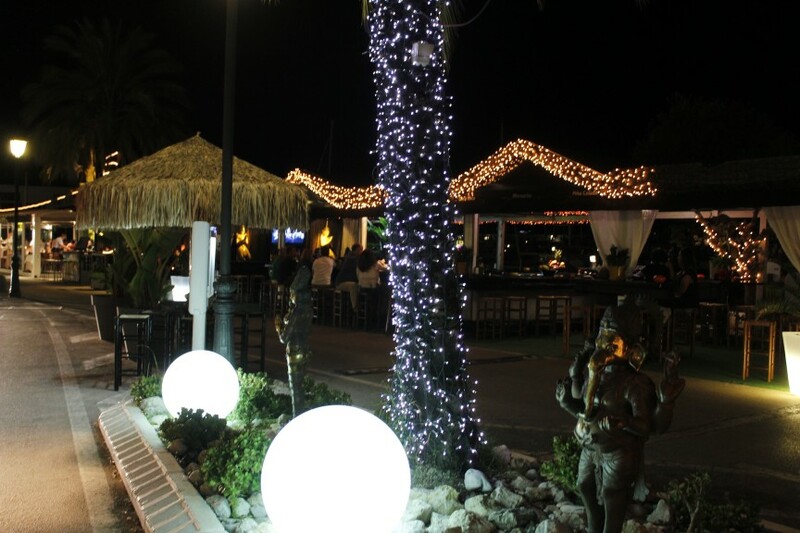 A relaxed and well placed bar, right next to the boats/moorings. 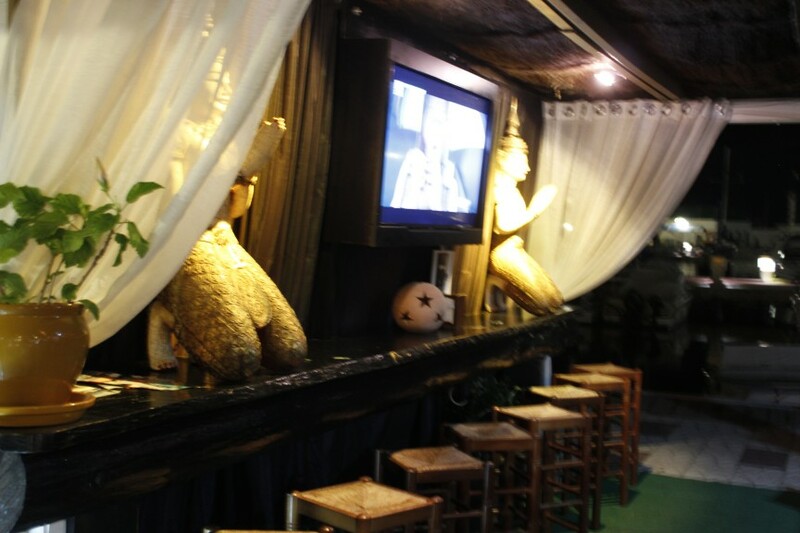 With a Waikiki style of bambo and atmosphere. 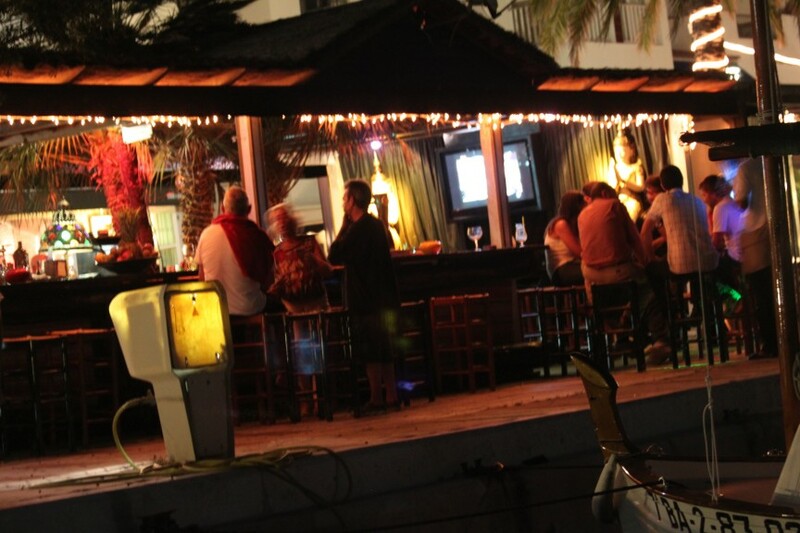 Often busy and open, when other venues are not. 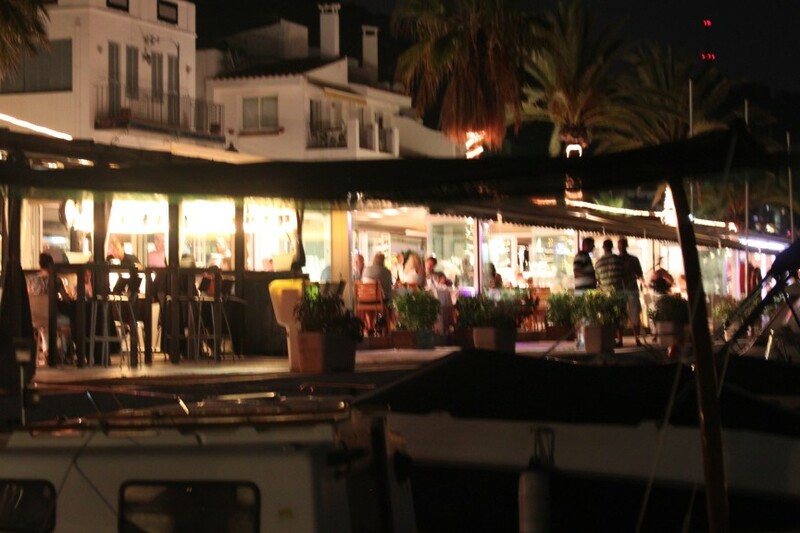 Seating for meal opposite in Pizzeria Del Puerto.